You are not logged in. 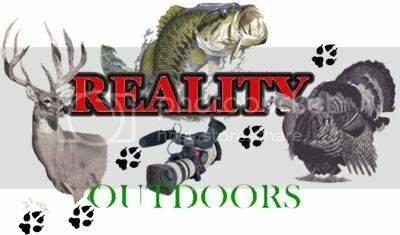 [Log In] realityoutdoors.com » Forums » Predator hunting » Trapping » Trouble with raccoon...!! #23573 - 03/29/19 07:00 AM Trouble with raccoon...!! I have been facing trouble with a creepy creature in my attic. I kept hearing thumping noises from the attic during night times as well as in day times. One day I went for inspection in my attic space, and I found a raccoon there. It created a real mess of things in my attic. It had chewed the wooden support beams and roofing tiles of my attic. I'm afraid of getting damage to my insulation, wiring and other components. I have heard that we can take appropriate action to humanely evict these creatures, but I'm really scared of these creatures. So I'm planning to hire a professional service for raccoon removal from Toronto to get rid of this creepy creature from my premise. I have got a few suggestions from my friends and family. However, I would like to hear from you before making a final decision. If you have any suggestions and opinions, please let me know. Any help would be highly appreciated.